Popular Canadian chef and personality Ned Bell of Chefs for Oceans and Ocean Wise, is thrilled to release his long-awaited first cookbook, Lure. The creation of this thoughtful book has been a dream of Bell’s since completing his 8,700km bike journey across Canada for Chef for Oceans in 2014. 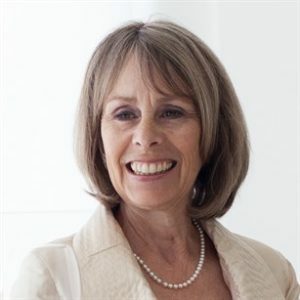 Bell is well known for his ability to excite, inspire and educate individuals looking to make a broader commitment to sustainable seafood. The Lure was the natural next step to get to the front line in people’s homes. Lure boasts 80 simple and delicious recipes for the at-home cook with 40 different sustainable seafood choices located right off the west coast of Canada in the Pacific Ocean. The Lure is broken down into four categories: white fish, fatty fish, shellfish, and sea greens. Bell brings new ideas to the fore, inspiring readers to incorporate more seafood into their diets while learning more about sustainability. 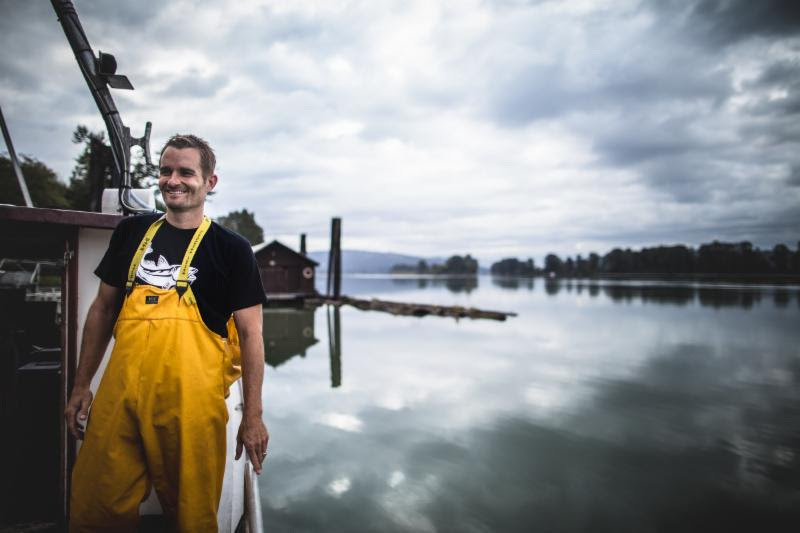 Ned Bell founded Chefs for Oceans in 2014 to raise awareness and advocate for responsible seafood choices while highlighting the importance of healthy oceans, lakes and rivers. He launched this commitment with an 8,700km bike ride across Canada, staging dozens of awareness building events along the way. Bell’s commitment to seafood stewardship have continued ever since. In September 2017, Bell was awarded the SeaWeb Seafood Champion for Advocacy Award for his advocacy through leadership, innovation, vision and activism – an award he was also nominated for in 2015. Bell is part of Seafood Watch’s Blue Ribbon Task Force and works tirelessly with sustainable seafood organizations OceanWise, SeaChoice and Marine Stewardship Council. Bell continues to make sustainable seafood his mission and is always looking for ways to strategize opportunities. As the father of three sons, Fin, Max and Jet, Chef Bell is dedicated to inspiring Canadians to become part of the solution for healthier oceans for today’s children and generations to come. The Lure can be found at Indigo, Cook Culture, Amazon, Target and more. Ned invites readers to share their Lure cooking adventures using the hashtag #LureCookbook. Alex Atala, Michelin-starred chef and owner of D.O.M. Allium Executive Chef Sean Murray has invited Ned Bell, a long-time sustainable seafood ambassador, chef and author, to participate in his next chef series event on Thursday, September 21 at 6 pm. This event will also serve as a launch party for Bell’s new cookbook, Lure. Call Allium for reservations at 312.799.4900, more information available here. Chef Lynn Crawford and Chef Ned Bell have collaborated together to present a 6-course delicious seafood feast with wine pairings inspired by recipes for each of their new cookbooks coming out this fall. More information on the SOLD OUT event can be found here. 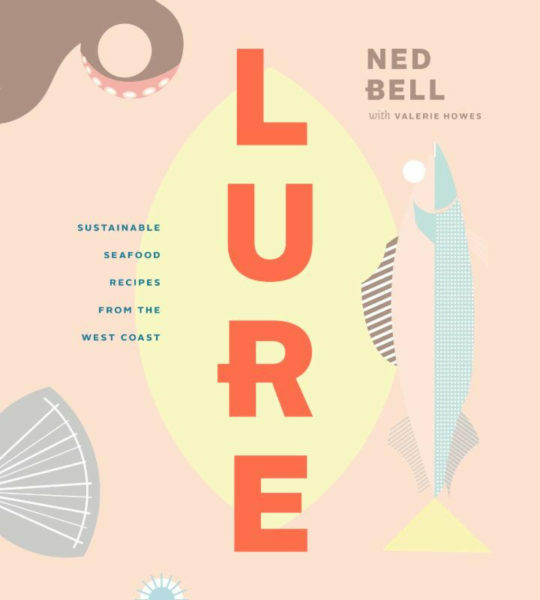 Join Chef Ned Bell for the Victoria launch of his new cookbook Lure: Sustainable Seafood Recipes from the West Coast, on October 11th from 6-8pm. Guests will receive a copy with the purchase of each ticket and meet Ned to get it signed while enjoying an evening of ocean-friendly seafood based on recipes from Lure. Tickets can be bought here. Centennial College Event Centre in partnership with Ocean Wise celebrates the launch of Ned Bell’s latest book, LURE: Sustainable Seafood Recipes from the West Coast. Guests will receive a copy with the purchase of each ticket and meet Ned to get it signed while enjoying an evening of ocean-friendly seafood based on recipes from LURE. Tickets can be bought here. Visa Infinite cardholders watch for an announcement coming soon. 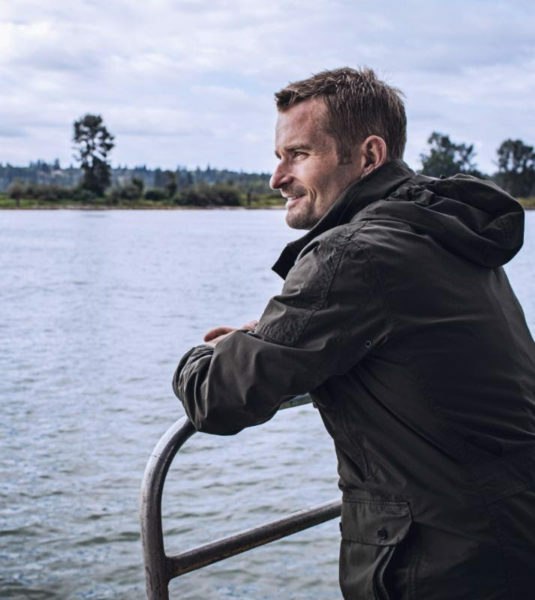 Ned Bell founded Chefs for Oceans in 2014 to raise awareness about the importance of making responsible seafood decisions by riding his bike over 8,600 kilometres across Canada. Chefs from coast to coast to coast have joined the efforts to impact the way Canadians think about the seafood they eat, where it comes from, and how it arrives to their dinner plate. 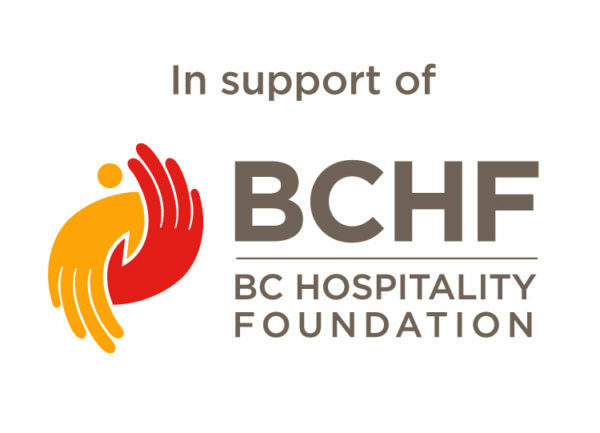 The Chefs for Oceans collaborative continues to bring chefs across North America together in support of healthier oceans. For more information on Ned Bell and Chefs for Oceans go to www.chefsforoceans.com or get social on Facebook, Twitter or Instagram. I won a dinner cooked by Ned at the Toyota sustainable event at the Vancouver Aquarium. What a lovely meal Ned cooked for us. And then we all got a copy of Lure, his new sustainable seafood cookbook. What a treat. I love the Steelhead Trout with brussel spoilt salad. So tasty and delightful this time of year. Looking forward to trying other recipes.